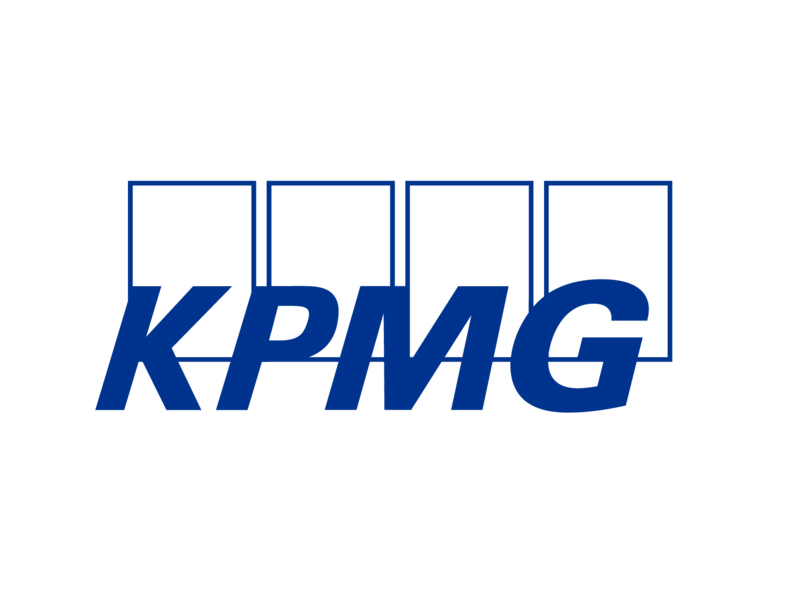 KPMG LLP is a leading UK provider of tax, audit and advisory services. We are a UK limited liability partnership, employing 14,000 people in 22 offices across the country. We focus on clients’ big issues and opportunities by providing innovative approaches and deep expertise to deliver real results.